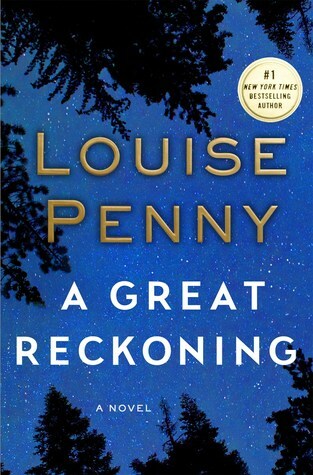 I don't know how Louise Penny does it--but this series gets better with each book. This one is set at the police academy and the main narrative twists and turns until everyone is a suspect. But there is another storyline that includes a mysterious map found stuffed into the wall of the bistro in Three Pines. These storylines intertwine the characters and develop so richly. I could gush and gush about this book and this series.